Stoddart Manufacturing designed and introduced the easy mount single piece bracket on the Hand Wash Basin to make Stoddart the first choice for strength and easy installation. 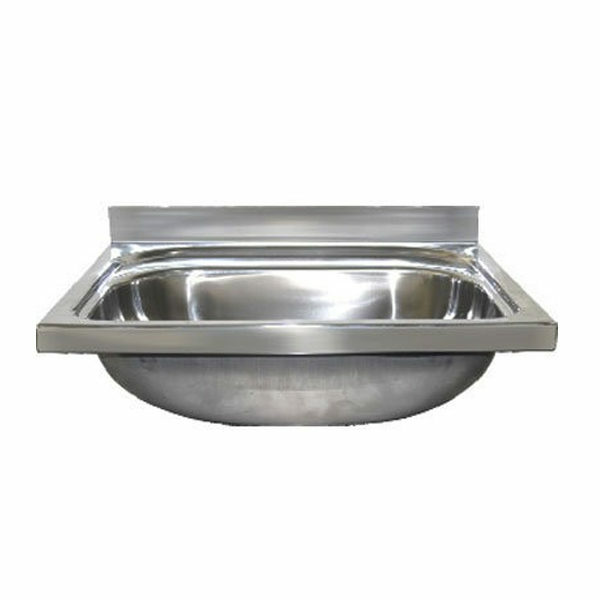 Stoddart Manufacturing used a large, deep drawn, recessed bowl to reduce splashing and spillage. The bowl has a sizeable front fascia to provide better aesthetics and rigidity. • arge and deep bowl with recessed inner bowl provides extra capacity and minimises splashing. 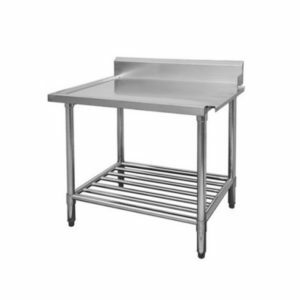 • Sturdy stainless steel construction for life-long service in public amenities and schools. 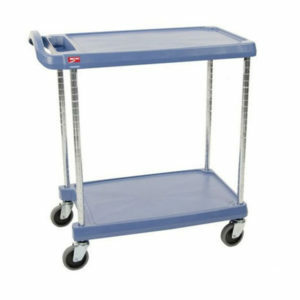 • Suitable for use where disabled access is required. • Easy mount single piece bracket has multiple fixing holes for quick installation by plumber. • Bracket is galvanised steel standard. 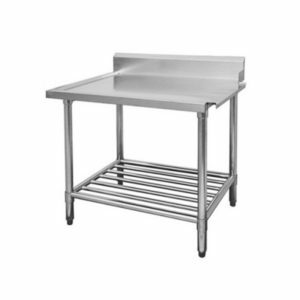 Stainless option can be ordered for kitchens. • Optional Galvin easy-push, timed flow button (GE-CP # 368969) can be ordered with unit. • Approved design for use in government schools. • Complies with AS 1428.1-2001 for disabled access. 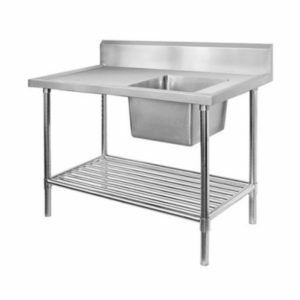 • Construction: Fully welded seamless 1.2mm 304 grade stainless steel construction, no 4 brushed finish. • Water Supply: 15mm to suit tap ware. • Waste Connection: 40mm, supplied. Plastic plug supplied. • Unit Fixing: Unit is supplied with wall mounting bracket with 10mm fixing holes. • Disabled Fixing Height: The unit can be mounted at 770-800mm above finished floor level for disabled use.